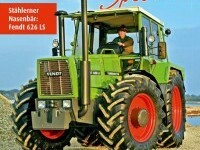 The FAVORIT, which is unknown to many people, consists of three types. To bring a little bit more light into the darkness concerning the knowledge about these Giants, this website wants to be a central and informative place for anyone who’s interested. Because we weren’t directly present at the development and production, all the collected information here was gathered through careful research and delivered by people with technical information. 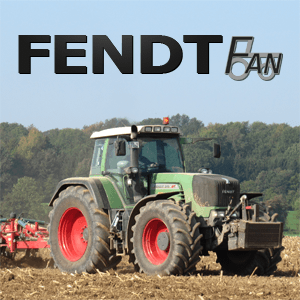 FENDT , always one step ahead! 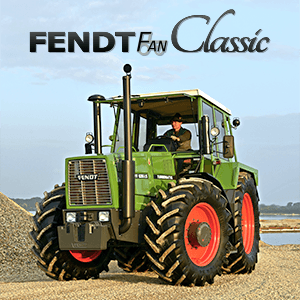 There are only a handful of these tractors built by Fendt. We’re trying to be as precise as possible, for any failures or some inaccurate information we are happy to receive improvements, comments, but especially more specific photos. We are hereby striving to get together a scattered puzzle and we’re hoping that it will work as good as possible. 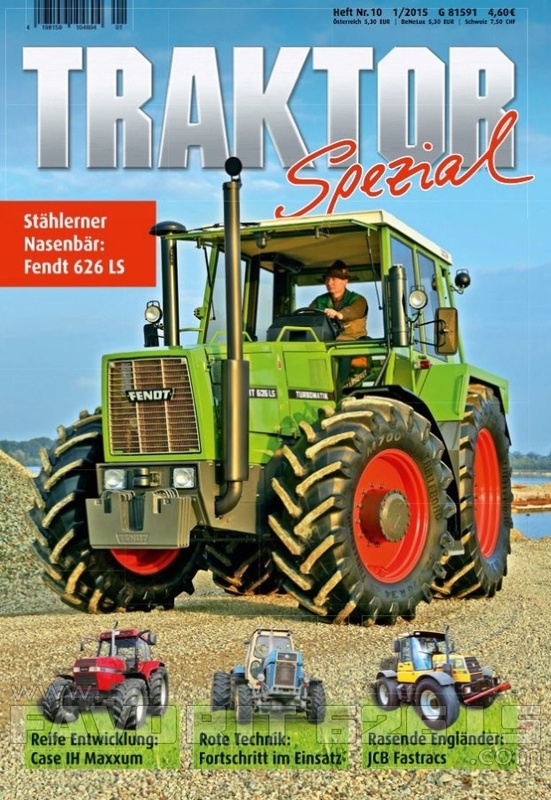 Any further information you’ll find under the individual categories. Have fun!